Rack Electric knows your home is important to you which is why we offer financing through two companies. Financing through Synchrony provides customers the purchasing power needed for residential and commercial projects. Synchrony offers competitive interest rates while giving customers the purchasing power they needed. 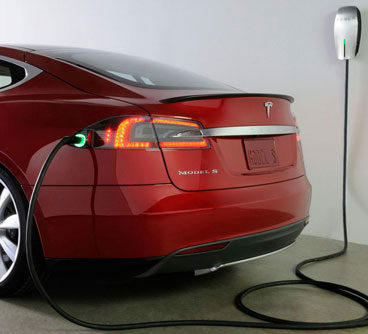 Whether you are looking to install a standby generator in Boca Raton, or are looking to add an EV charging station in your garage, financing through Synchrony can help make it happen! 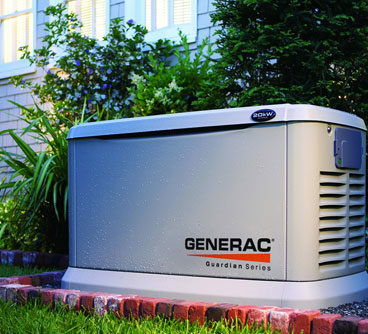 Get the perfect generator for your home, just in time for hurricane season. Ygrene financing makes home improvement easy and affordable. They offer 100% financing with no money down with no minimum FICO required. 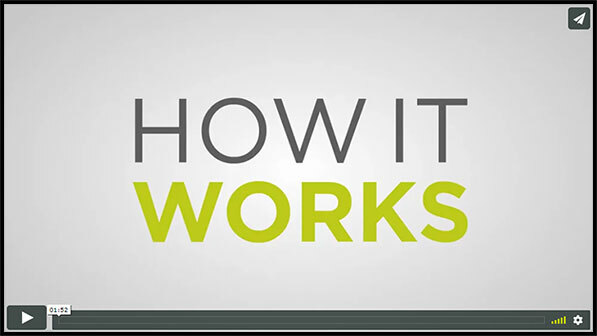 Homeowners can get prequalified in minutes with no payments for up to 12 months. 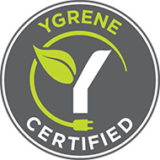 No matter the project for your home, Ygrene can help finance it completely. 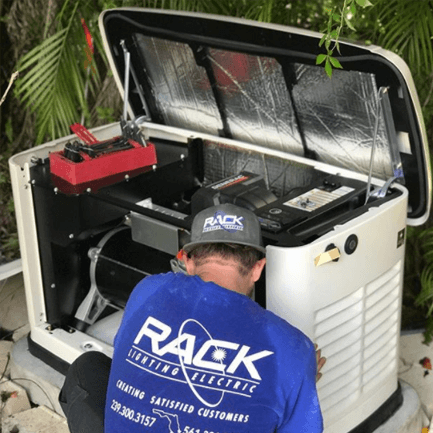 This is one of the many benefits of choosing Rack Electric for your home improvement needs.